Google is most well known for being a Search Engine, after that it's probably most well known for either their GMail service, Android or their Chrome Browser. 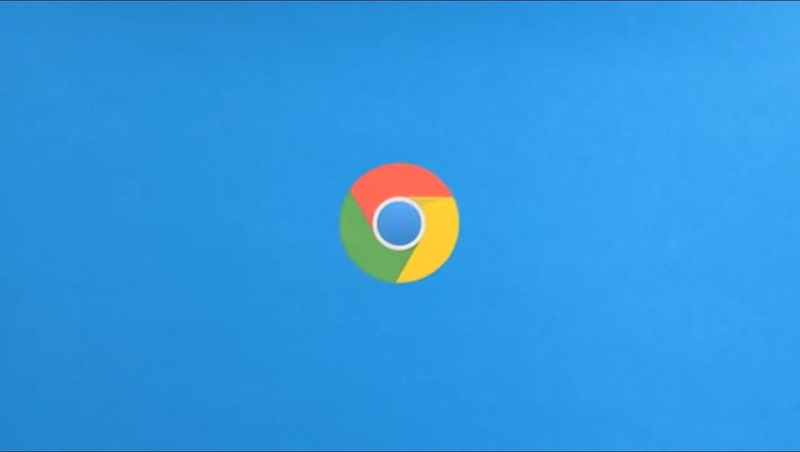 Today Google announced that they were releasing Chrome for Android. As of now it's only for Android 4.0 devices but we expect it to trickle down to Gingerbread devices soon enough. If you have a Galaxy Nexus or Motorola XOOM with Android 4.0 grab Chrome here .